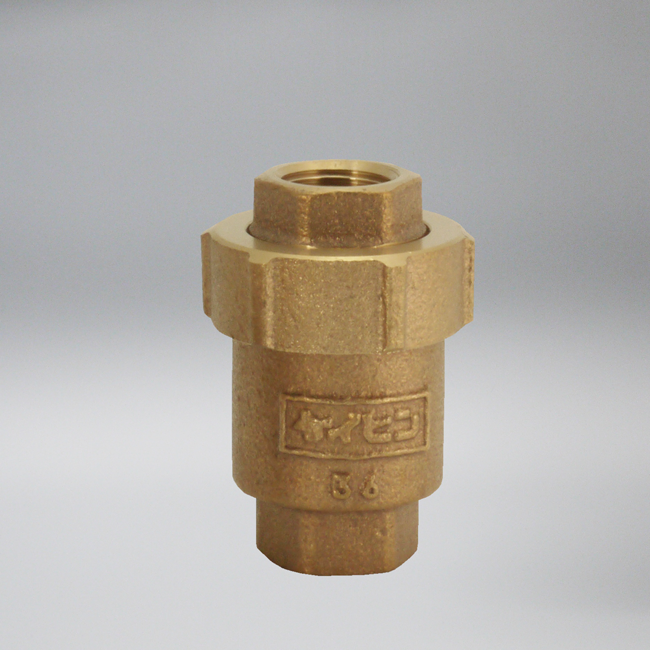 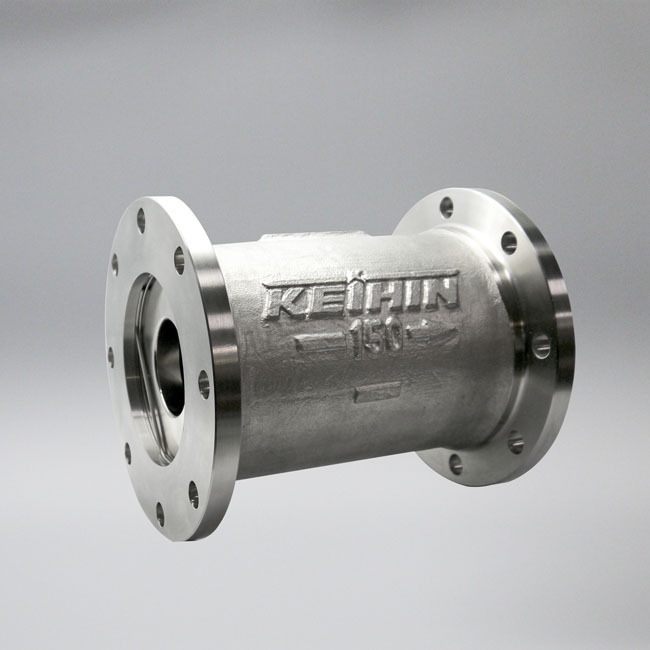 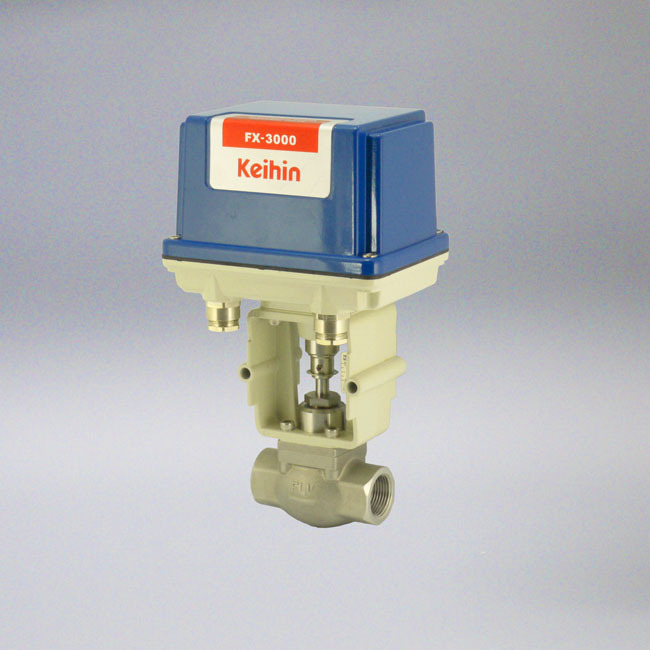 Valve Products | Keihin Co., Ltd. 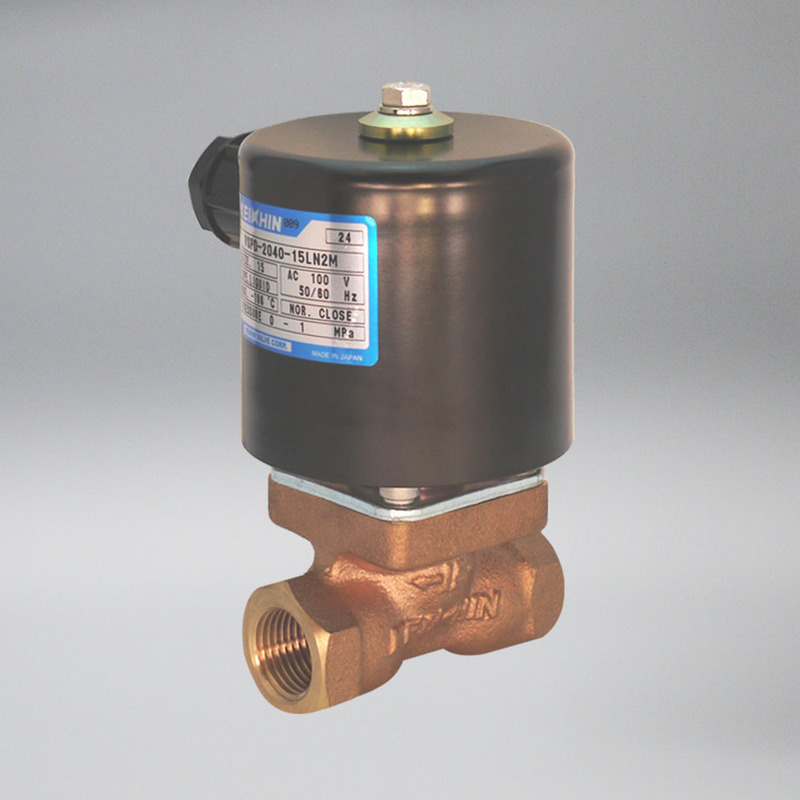 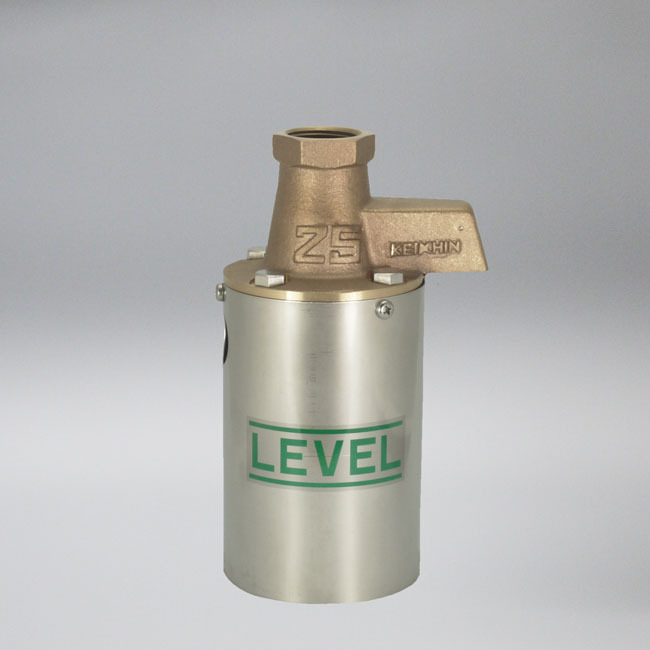 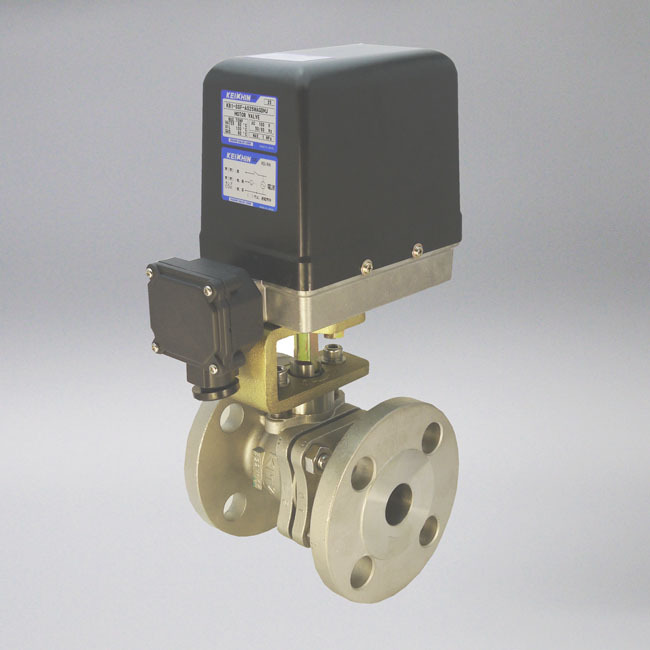 This section introduces the strengths and unique features of our valve products. 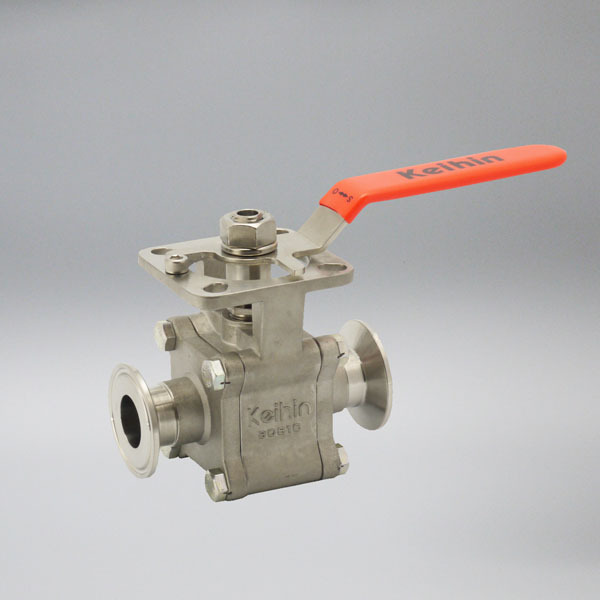 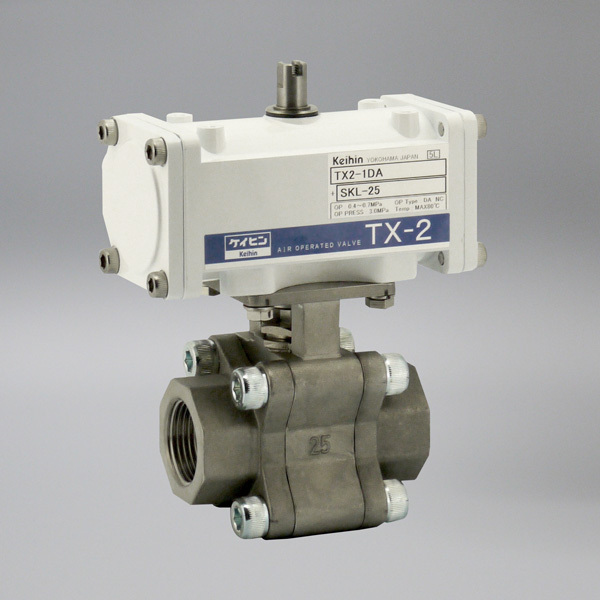 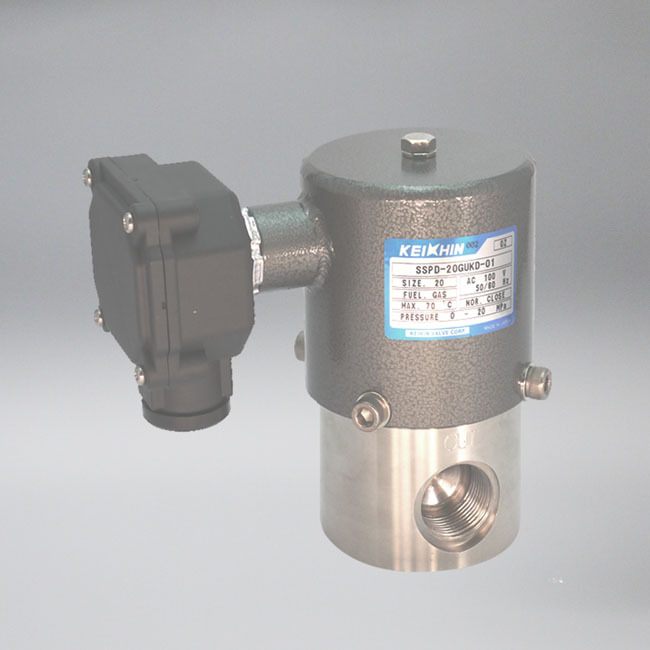 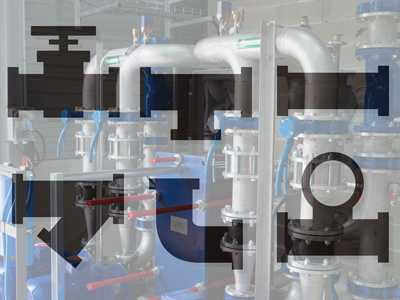 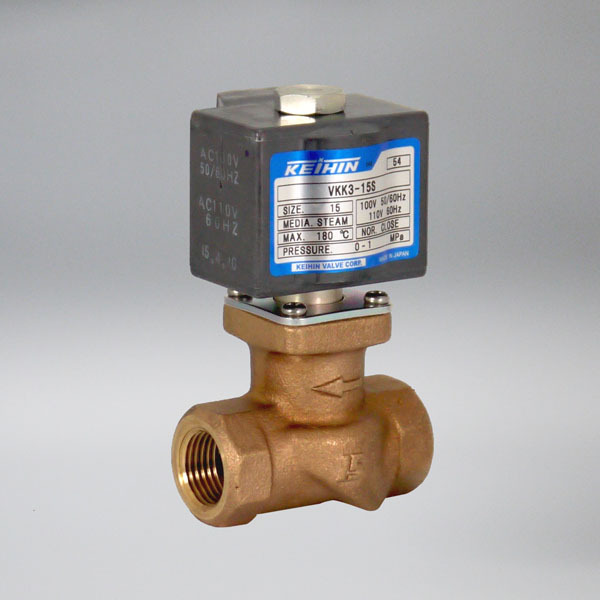 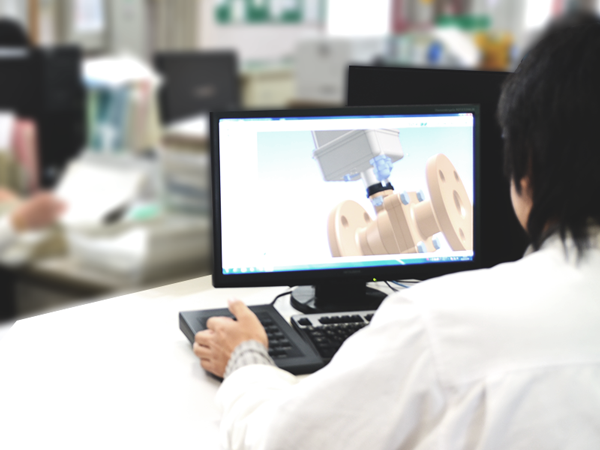 We respond to requests for customized valves (development based on existing products).